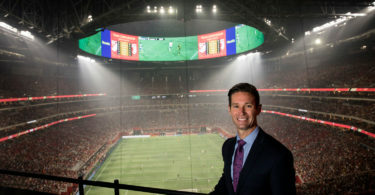 Just after halftime at the Major League Soccer All-Star Game on Aug. 1, Dan Courtemanche BBA ’90 stood on the third-deck walkway of Mercedes-Benz Stadium in Atlanta surveying the action below. During a short break, the announced attendance boomed out over the PA and flashed on the circular scoreboard above: 72,317. 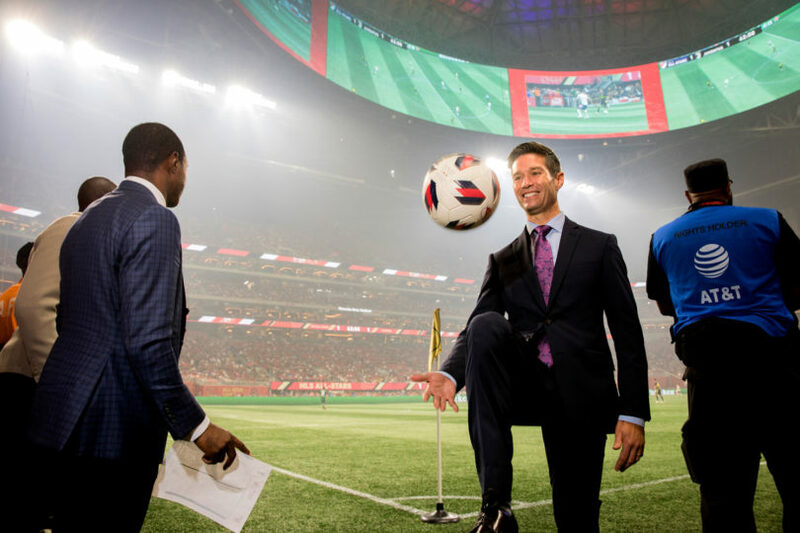 It was a new MLS All-Star Game record and the second largest crowd to see any all-star game among the five major sports in North America. The roar of those 72,317 fans quickly drowned out whatever announcement followed. 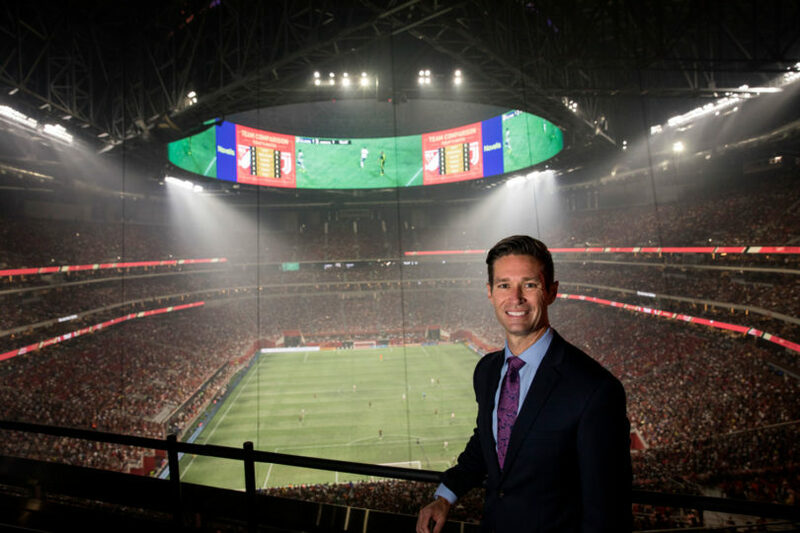 “When I started at Major League Soccer in November 1995, not in my wildest dreams could I have envisioned this,” says Courtemanche, the league’s executive vice president for communications. 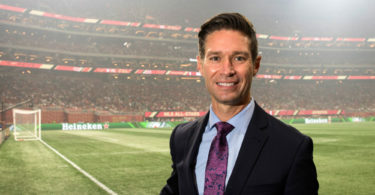 Hired as MLS’s vice president for communications, Courtemanche was the then-fledgling league’s 32nd employee. One person worked for him. He now leads an office of 19. 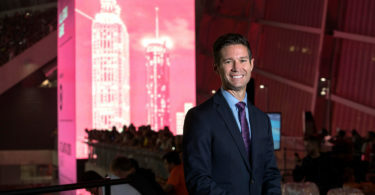 The league employs nearly 340 staff in full, and Courtemanche is one of three employees who were there at the beginning. And that beginning was quite humble. 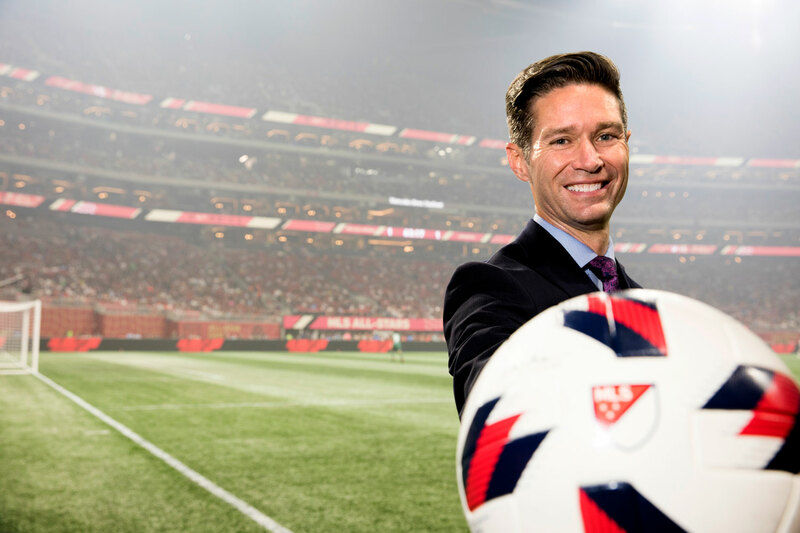 Back in 1995, only two MLS employees had email addresses. These days, Courtemanche’s staff includes social media professionals whose full-time job is monitoring the league’s presence and contributing to the conversation on more than a half-dozen interactive platforms. In the early years, finding an MLS game on TV wasn’t always easy. In 2018, Courtemanche’s staff issued more than 600 media credentials for the MLS All-Star Game—Super Bowl-level numbers. The game was broadcast in more than 170 countries. These days, MLS isn’t just a continental success. The league is being lauded on an international stage. 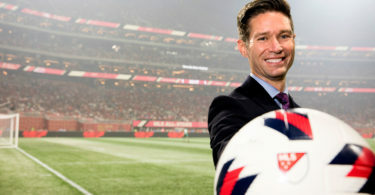 MLS is already the world’s most diverse (its players hail from some 72 countries), and its scope continues to broaden. 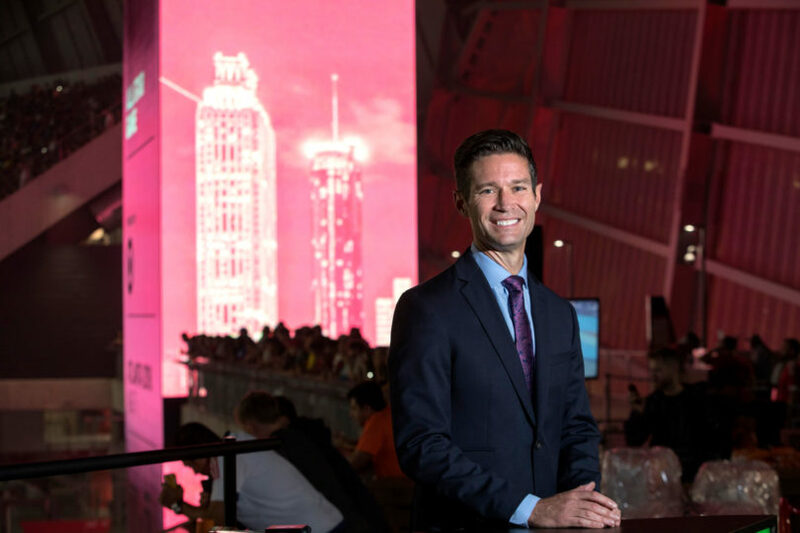 In many ways, that growth is tied to the innovative work by Courtemanche and his team. 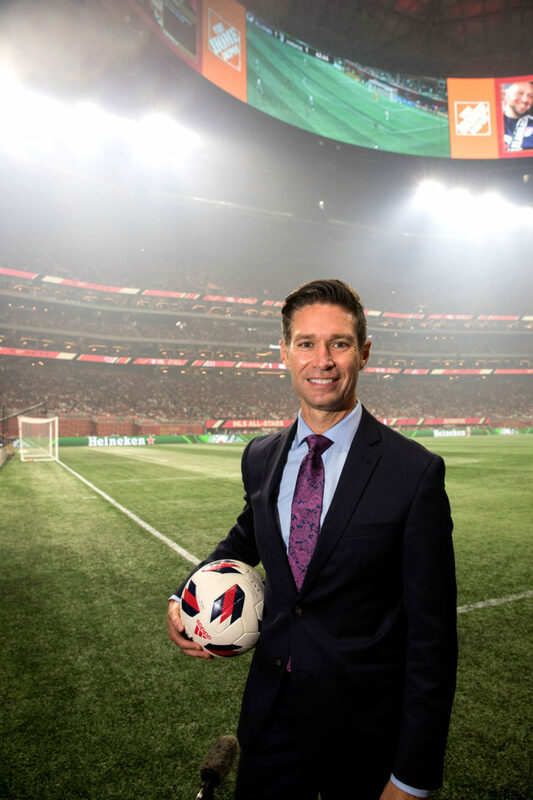 Courtemanche grew up playing soccer in the 1970s, years before the game became widely popular in the U.S. A lot of the sport’s current leaders came of age at the same time, he adds, and their passion is evident in the game’s current success. When he plays now, it’s usually with the group of 7-year-olds (including his son) he coaches.